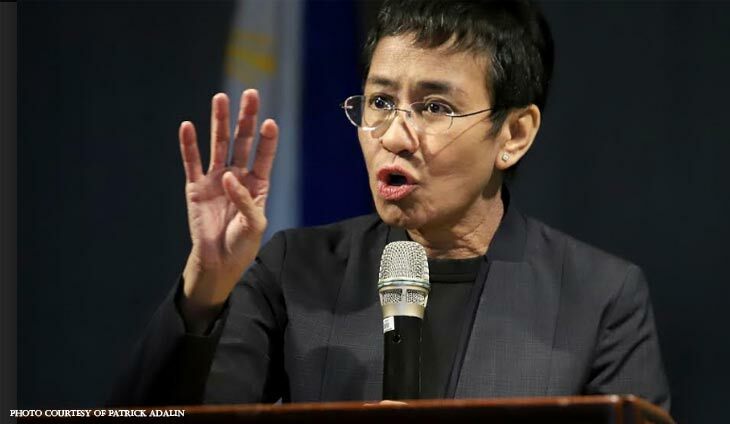 The cyber-libel case filed against Rappler’s Maria Ressa by businessman Wilfredo Keng stays. This was after the Manila regional trial court denied the motion to quash filed by Ressa and former Rappler writer Reynaldo Santos, Jr. for lack of merit. Records showed that Keng sued Rappler over a May 2012 article that he allowed former chief justice Renato Corona to use his SUV, and his alleged involvement in human trafficking and drug smuggling. 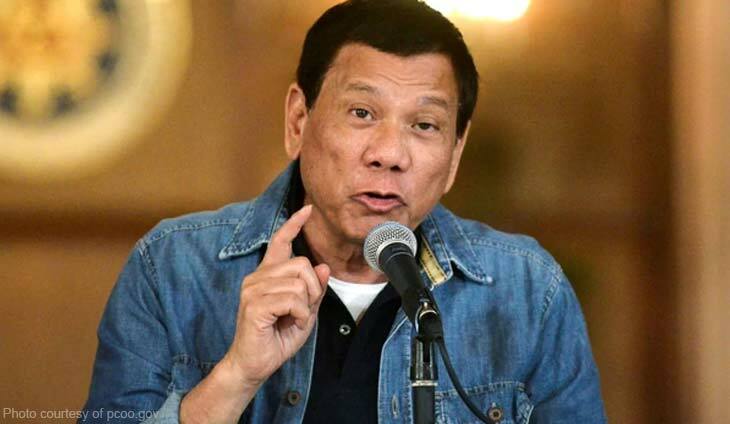 Citing the multiple publication rule, government prosecutors indicted Rappler, Ressa, and Santos because the article, though it was published in 2012, was republished on February 2014, hence punishable under the cyberlibel law. Ressa contested the Department of Justice’s resolution s finding, saying in her motion to quash that the law did not took effect until April 2014 when the SC decision upholding the law’s validity became final, and the restraining order was lifted. 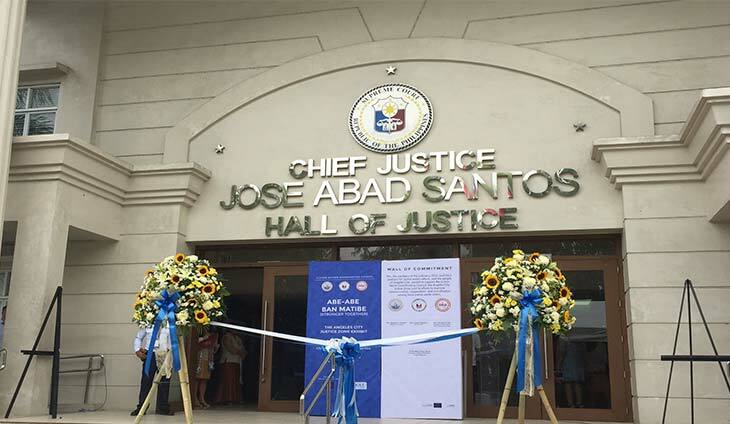 But the Manila RTC in a nine-page order stressed the TRO just suspended the “implementation and enforcement of RA 10175, so that crimes committed during the said period cannot be prosecuted” but it did not suspend its effectivity. 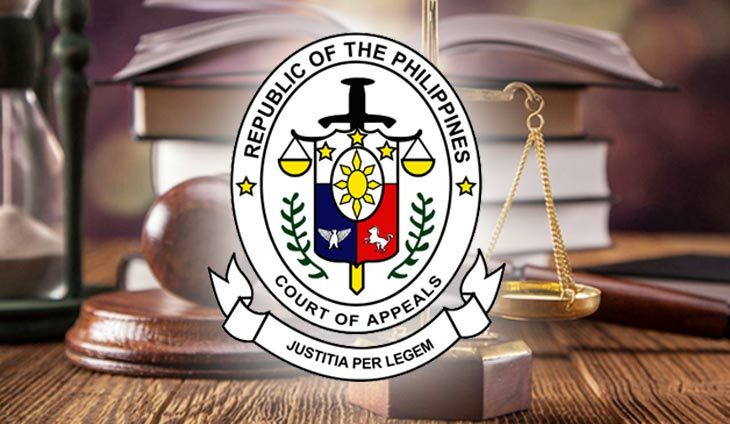 “So while crimes committed during the said period cannot be prosecuted during the effectivity of the TRO, they may be prosecuted after the lifting of the same just like what is done in this case,” the order read in part.